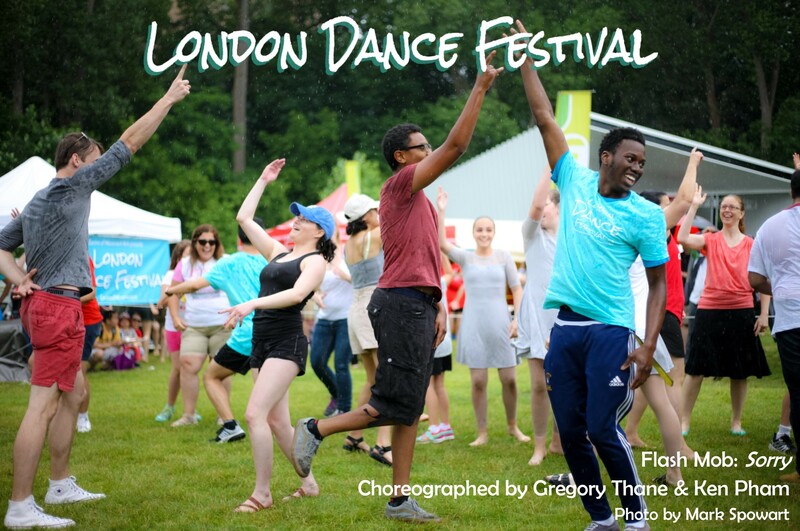 This year the London Dance Festival is seeking a variety of submissions from performers, choreographers and workshop facilitators. Preference is given to London and area artists, but we welcome submissions from across Canada. Movement and music content must be appropriate for a family audience. Artists may apply for all opportunities for which they are eligible. Applicants must submit a separate application form for EACH opportunity. To apply for any of the opportunities below, send us the following by Monday May 1st, 2017. Completed 2017 LDF Summer Application Form. Applicant biography and performance history (max 300 words). Description of proposed dance piece or workshop (max 200 words). Two to five high resolution photos of the work, company, choreographer and/or teacher, to be used for promotion of festival events (will only be used if selected). Web link to performance or rehearsal footage for performers/choreographers, or teaching footage for workshop facilitators. (Please ensure web links are active and working). If video of the proposed piece is not available then similar work should be submitted.